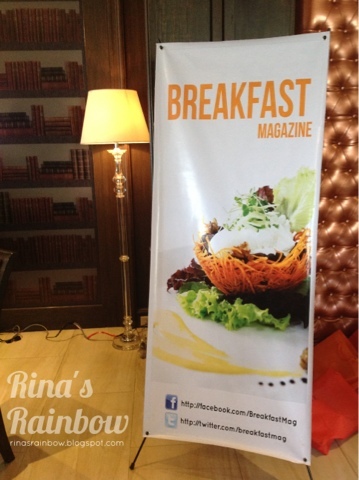 Last February 15, Breakfast Magazine celebrated it's first year anniversary at Cafe 1771 in El Pueblo, Ortigas. 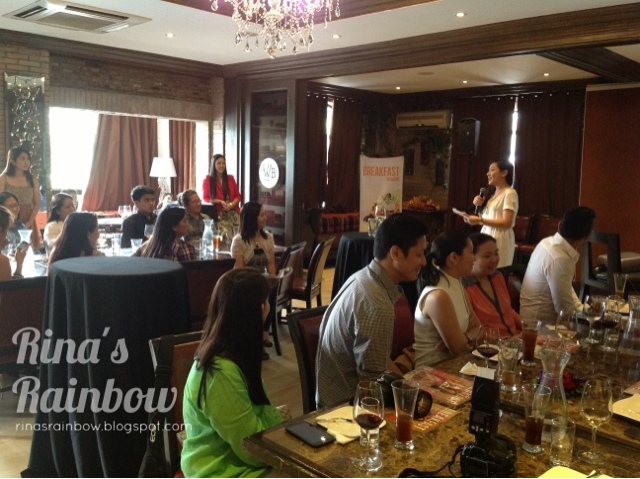 It was an intimate gathering with guests that are close to Breakfast Magazine's heart. And The Pickiest Eater (a hilarious food blog of my husband with me as his "food pornographer"), was touched that they invited us to celebrate with them! 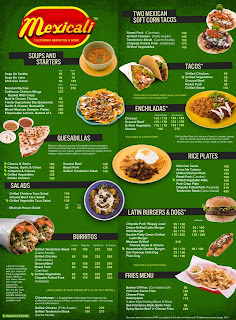 Photo Courtesy of Guia Bautista-Obsum of Food Reviews Manila! Then came lunch time and we were stuffed with some of Cafe 1771's scrumptious entrees The food was delicious! 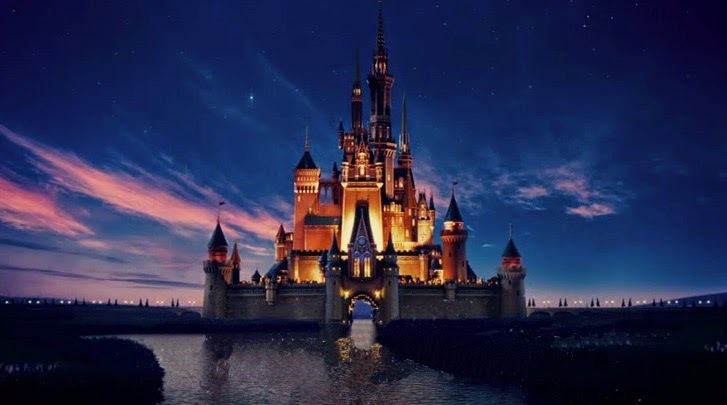 The place was spectacular as well! It has that dimmed classy den feel complete with lampshades and couches. It was just a nice simple event with good food, wine, and good times! New Slogan: "Real food, real stories" 'Nuff said! And that says a lot already! Get ready for the new and more daring approach of Breakfast Magazine! 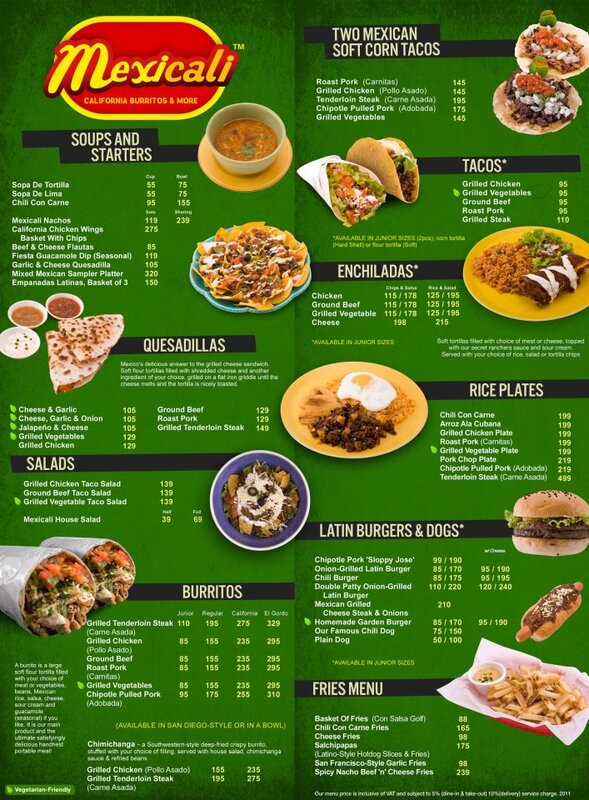 And so to celebrate that with them, I decided to do a simple giveaway for a 500 php gift certificate to Mexicali! 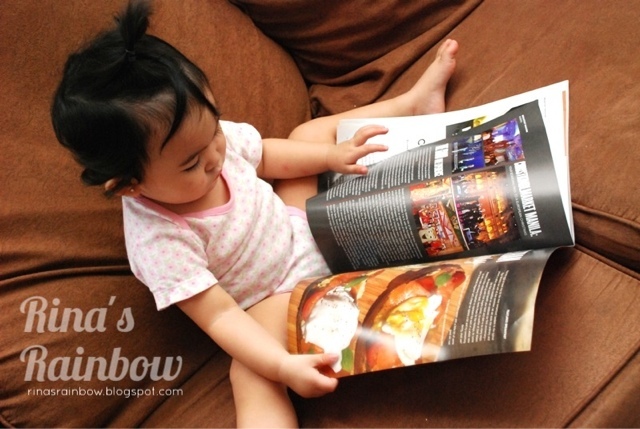 Look who's reading Breakfast Magazine too! 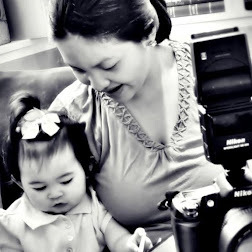 Congrats on your blog, Rina! Bookmarking! When I was invited by Breakfast Magazine to write an article for their Blogger Section in the December - January issue, I was ecstatic.